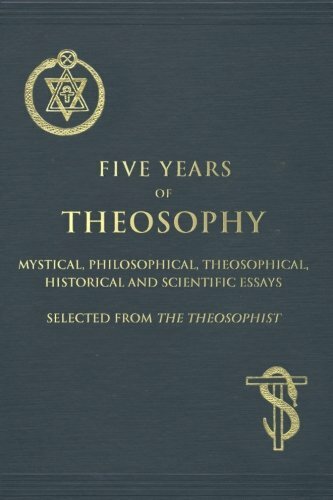 Widely used as an introduction to theosophy, this book features short essays and roundtable talks with varying age-groups. Here in refreshingly simple language is a re-presentation of primeval spiritual ideas distilled from the treasury of ancient tradition, the god-wisdom or theosophia inspiring every great religion. 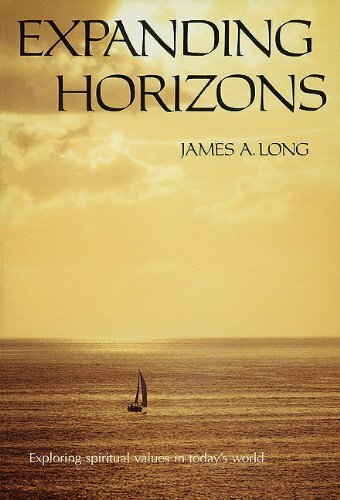 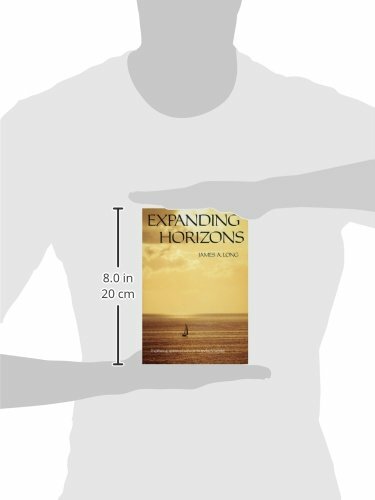 Rather than providing ready-made answers to the problems of life, Expanding Horizons presents practical insights on those basic questions which go to the root of the human predicament.